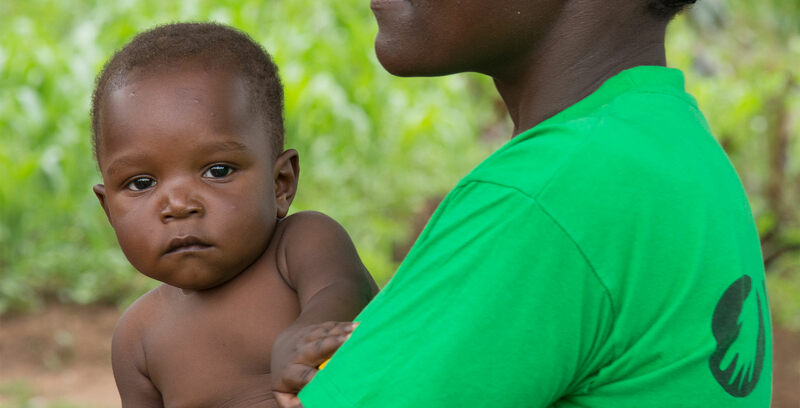 We partner with local organisations and health service providers that work in low-resource and emergency settings to improve maternal and newborn health outcomes. 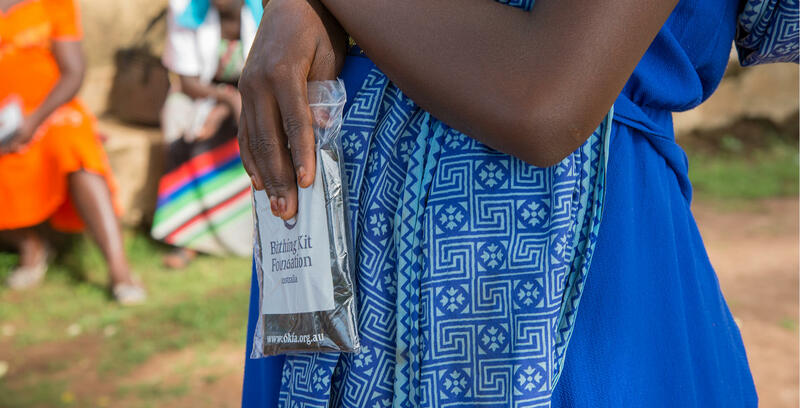 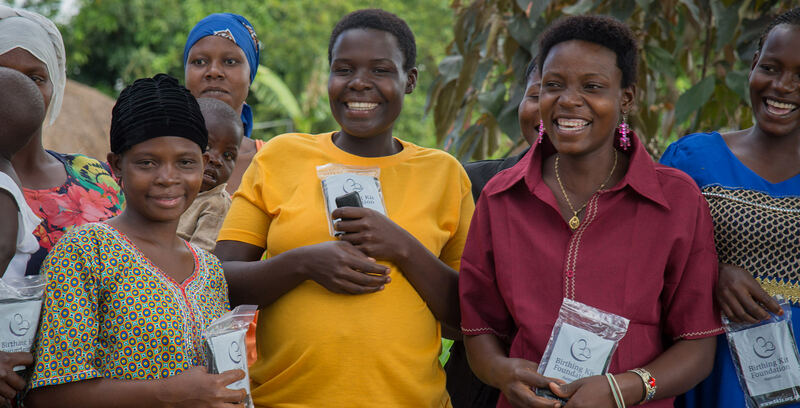 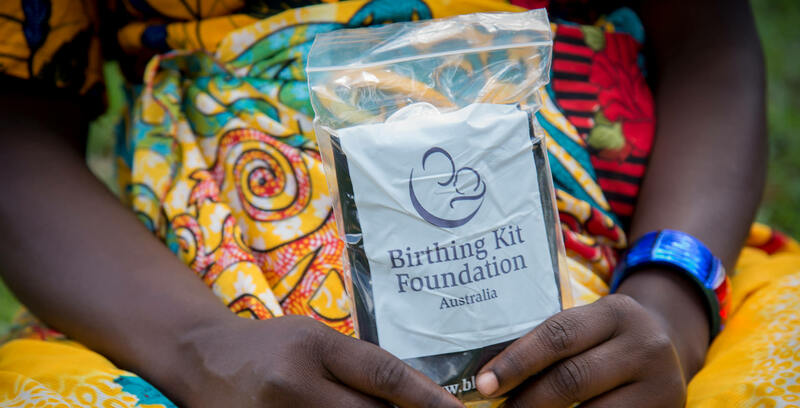 We donate Birthing Kits to approved organisations for distribution to pregnant women and maternal healthcare providers to help enable a safe and cleaner birthing environment. 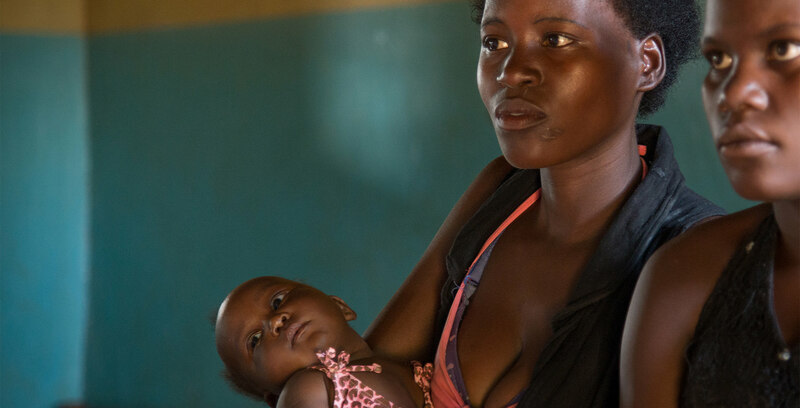 We also provide funding for collaborative and sustainable community development projects, supported by research and advocacy, for improved maternal and newborn outcomes. 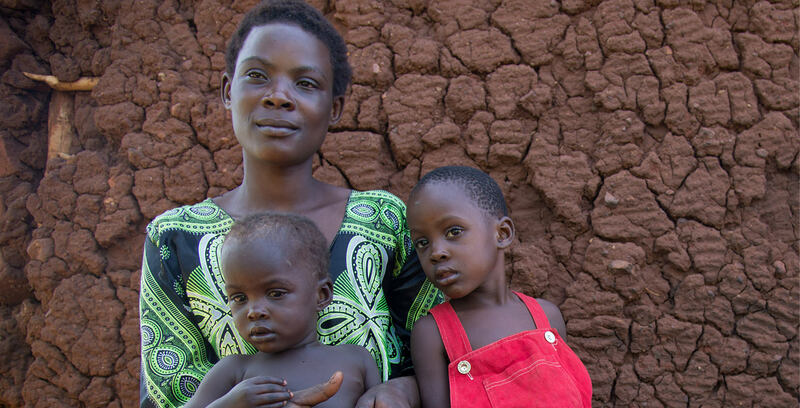 We work with many partner organisations around the world and have a growing focus in East Africa and South Asia. 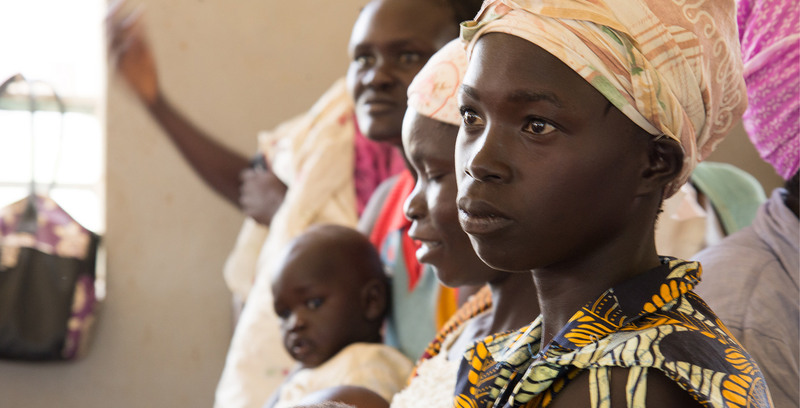 We target developing countries and regions that experience a disproportionate share of maternal and newborn mortality.